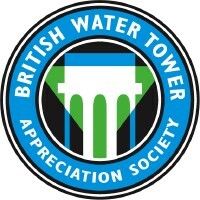 Join The British Water Tower Appreciation Society! Detailed history of the town from Romans on. 'A local view in a global world'. All hotels can be booked instantly and 100% securely. Would you support us by posting a link on your website? If so please paste the following code, and our logo image opposite, into an appropriate page on your site.